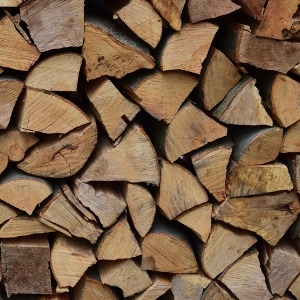 We have seasoned firewood and kiln-dried available for sale all year long. We sell our firewood by 1/2 cord, cord, or tractor scoop. Smaller amounts are available for delivery and larger amounts can be picked up at our store!